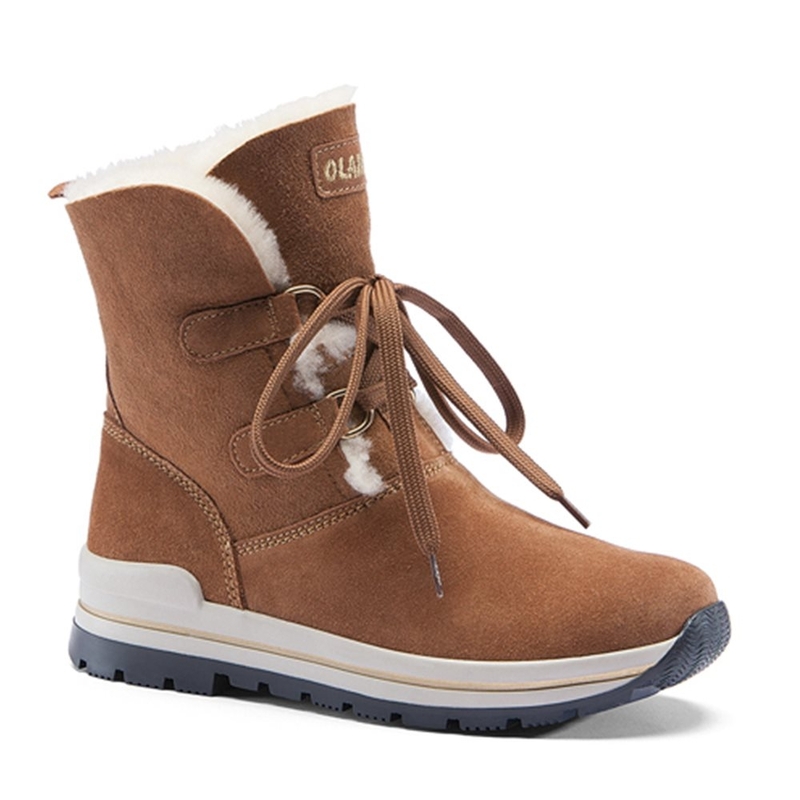 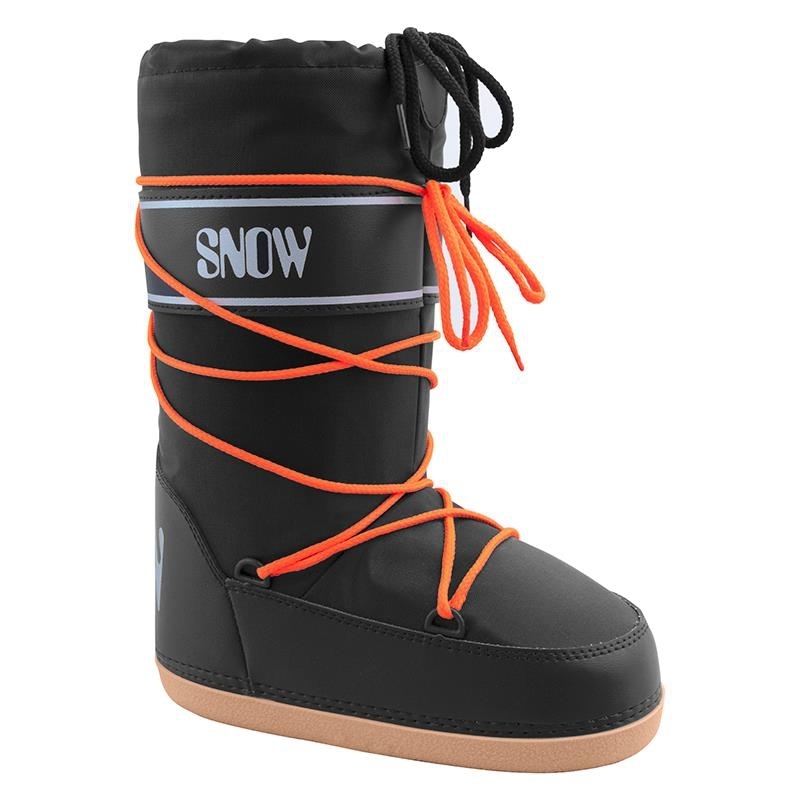 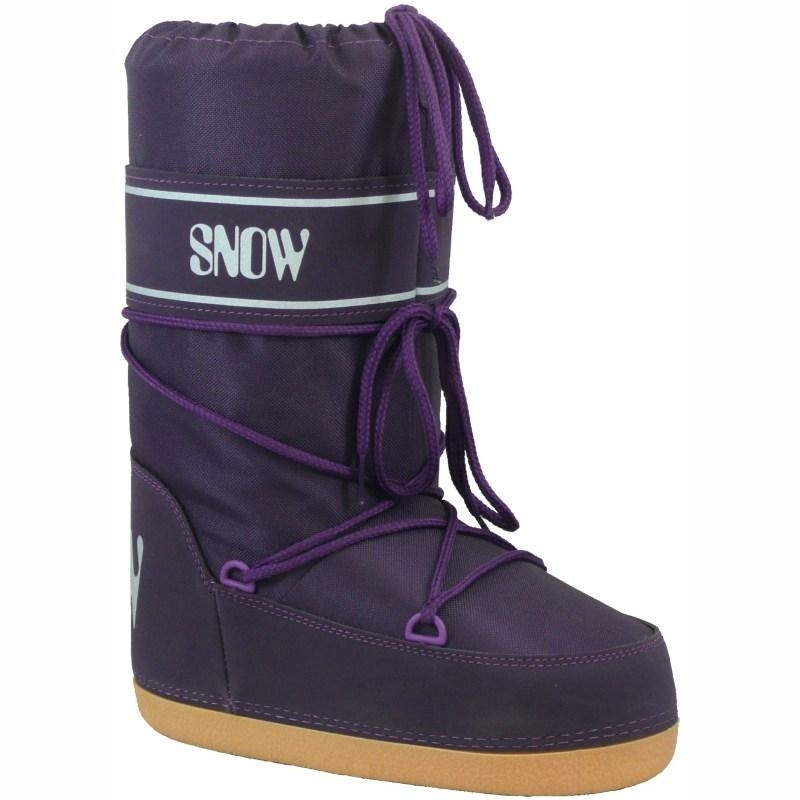 The Olang Pomona Black 2018 is a stylish snow boot perfect for both in resort as well as back home, on top of this it features BreatheTex. 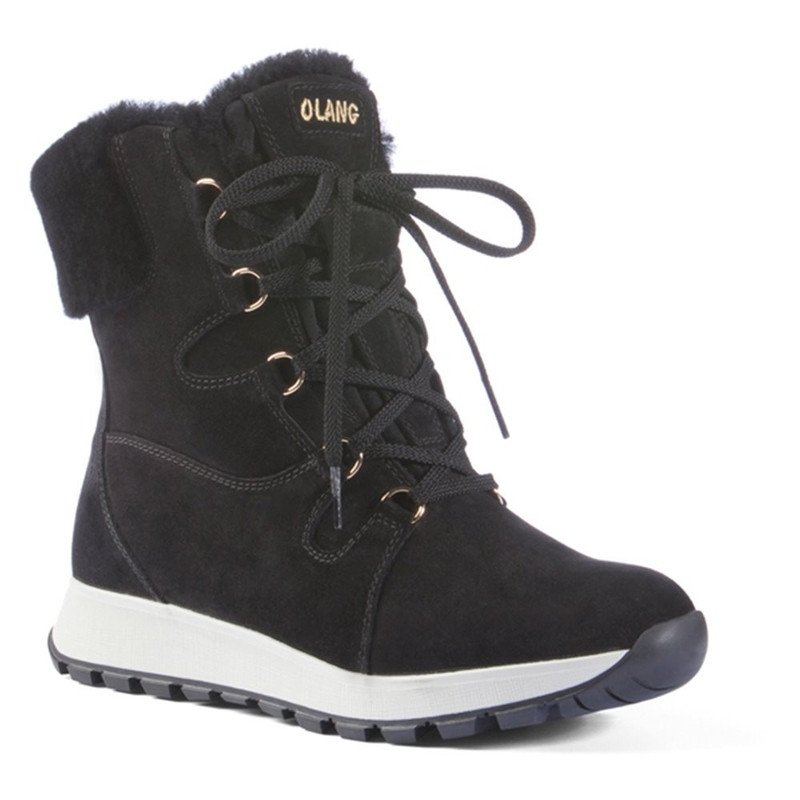 The Olang Pomona snow boot in black is a warm and stylish boot perfect for all cold conditions whether in resort or back at home. 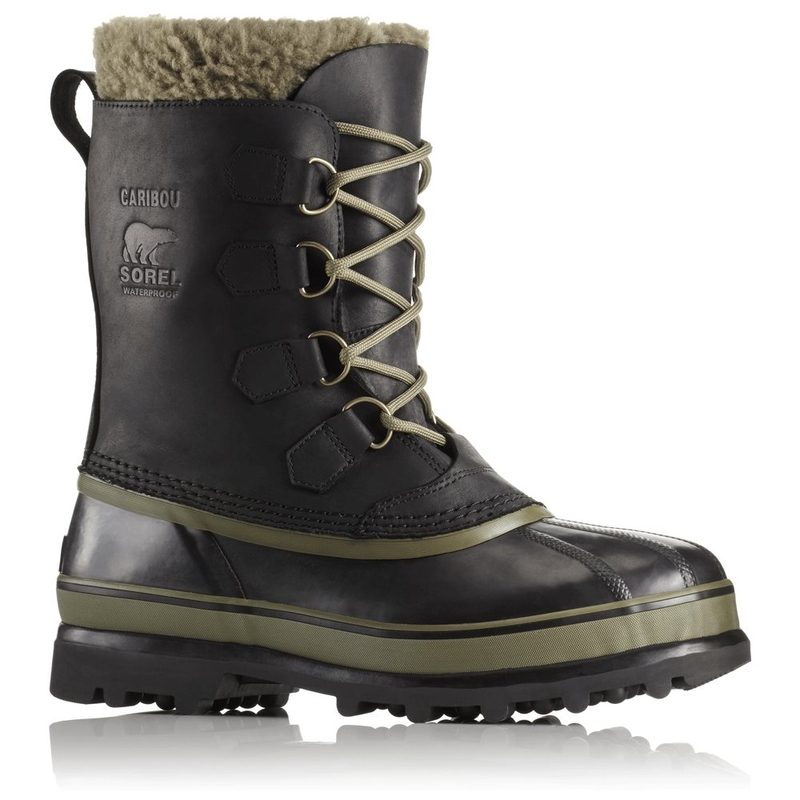 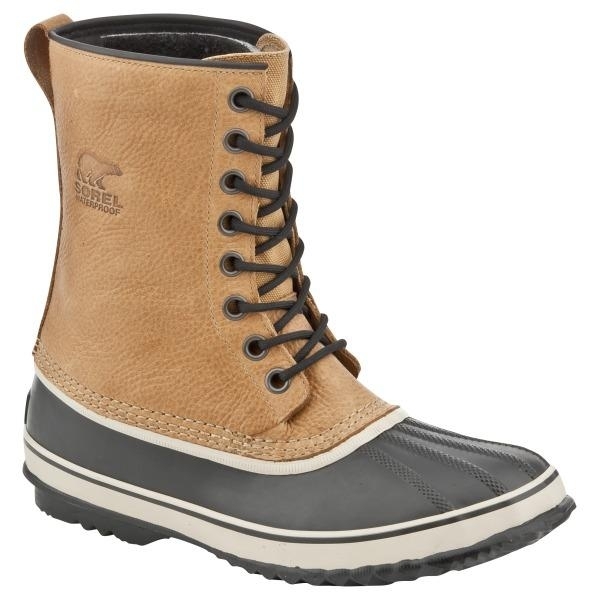 It features a hydro suede leather for water repellence as well as a virgin wool lining for superior warmth in cold conditions. 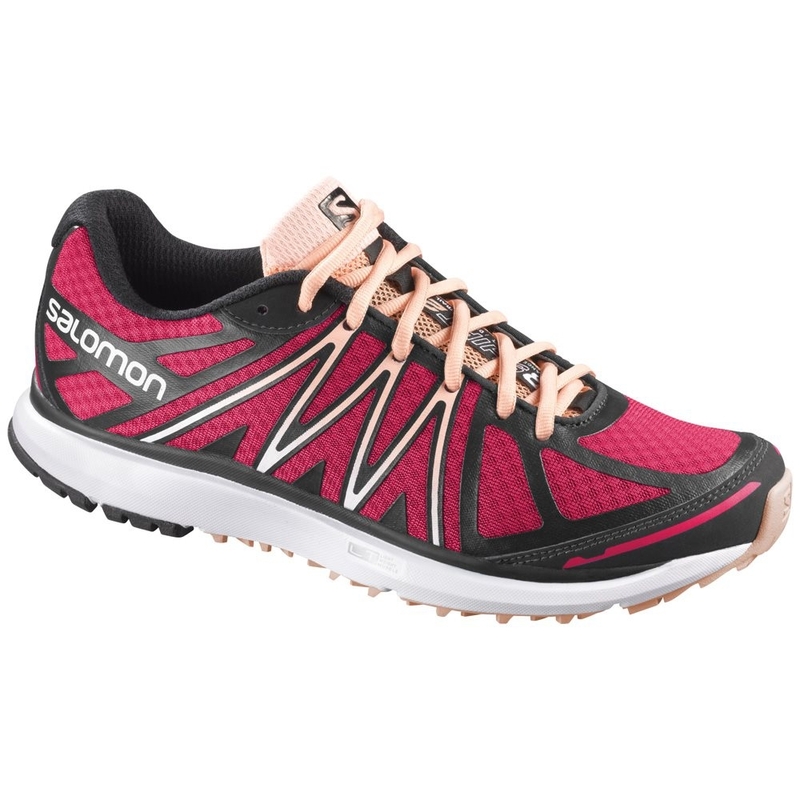 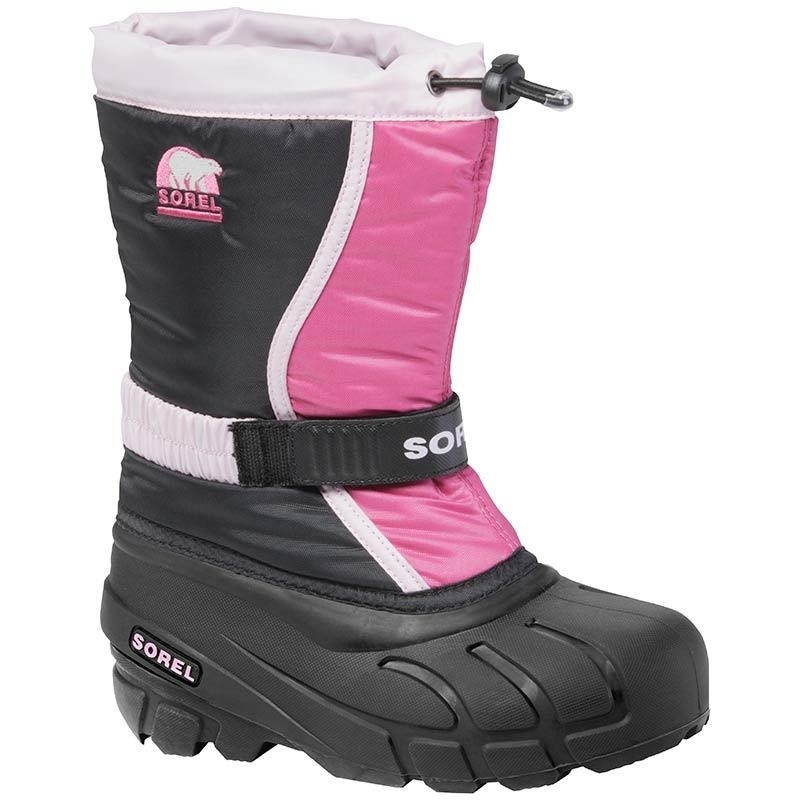 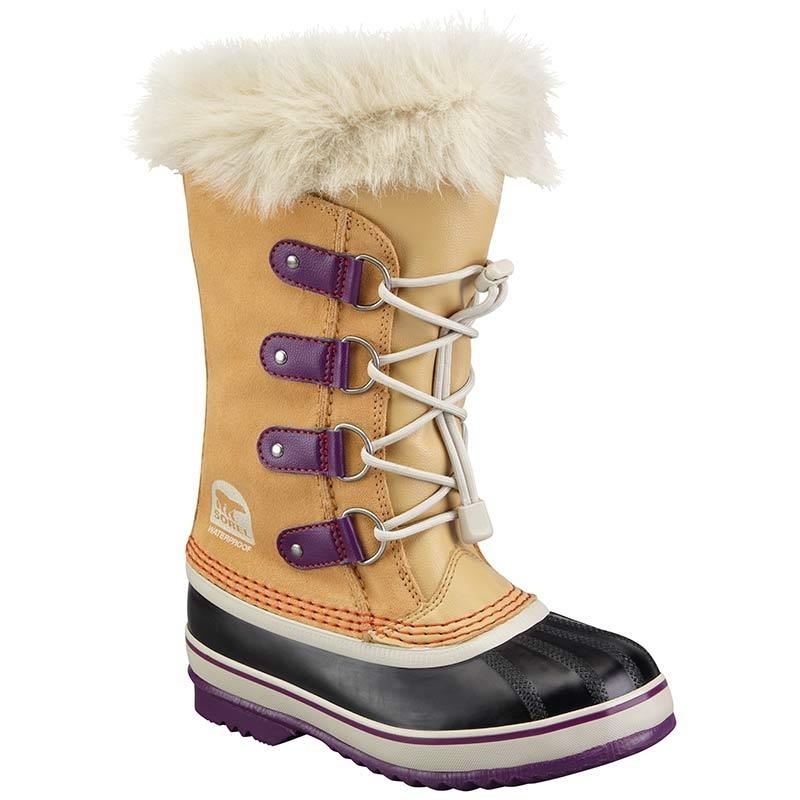 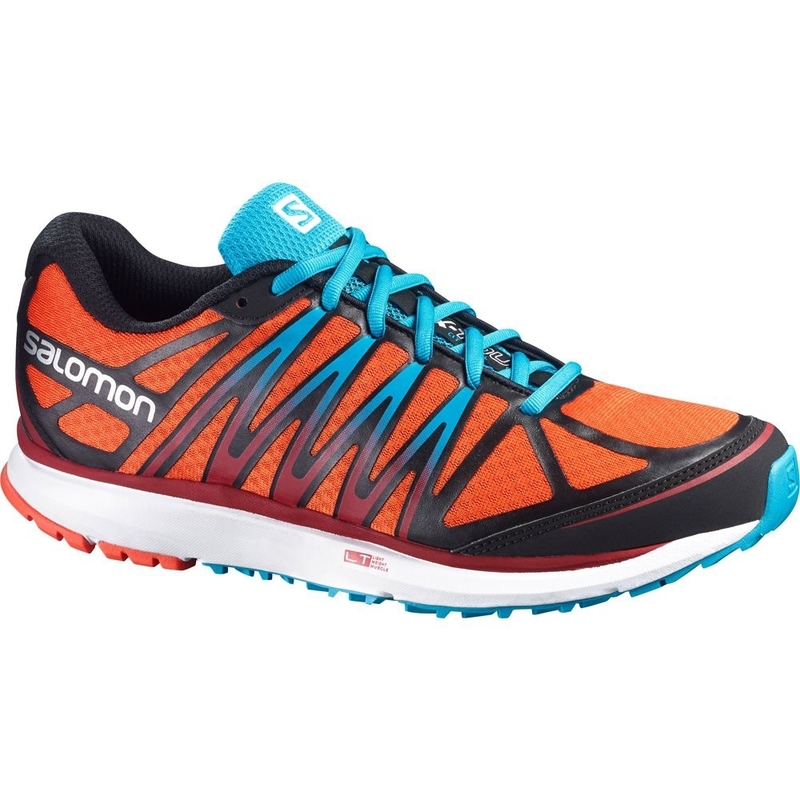 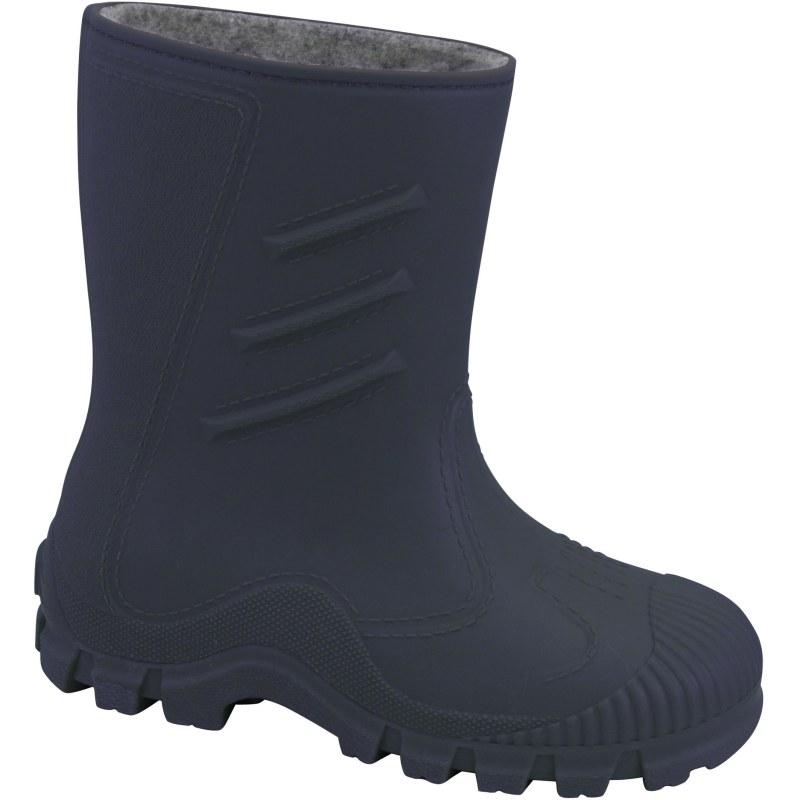 Other features include a TR rubber bi-density sole with an anti-slip compound perfect for icy and wet conditions as well as an anti-shock insert in the heel.